Shop online for 55 warload-games plastic models at discounts up to 20%. 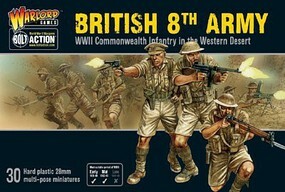 Cars / Trucks / Vehicles is the most popular of the 3 warload-games plastic models categories, then Figures, and Dioramas. 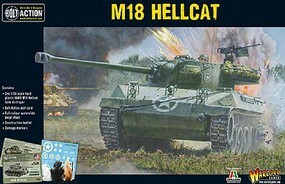 This is the 1/56 Scale WWII M18 Hellcat US Tank Destroyer Plastic Model Tank Kit from Warlord Games. 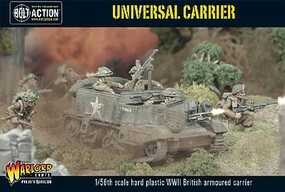 This is the 1/56 Scale WWII British Armored Universal Carrier Plastic Model Military Vehicle Kit from Warlord Games. 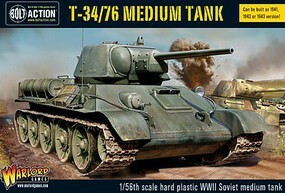 This is the 1/56 Scale WWII T34/76 Soviet Medium Tank Plastic Model Tank Kit from Warlord Games. 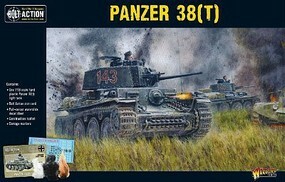 This is the 1/56 Scale Panzer 38(t) German Light Tank Plastic Model Tank Kit from Warlord Games. 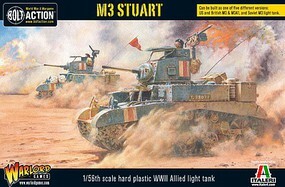 This is the 1/56 Scale WWII M3 Stuart Allied Light Tank Plastic Model Tank Kit from Warlord Games. 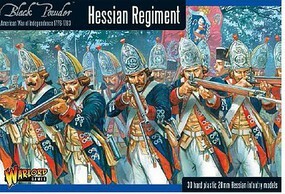 This is the 1/56 Scale Hessian Regiment 1776-1783 (30) Plastic Model Figure Kit from Warlord Games. 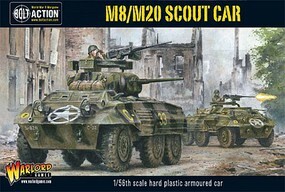 This is the 1/56 Scale WWII M8/M20 Greyhound US Scout Car Plastic Model Military Vehicle Kit from Warlord Games. This is the 1/56 Scale Char B1bis French Medium Tank Plastic Model Tank Kit from Warlord Games. This is the 1/56 Scale Stone Walls (54'' Modular Sections) from Warlord Games. This is the 1/56 Scale WWII M10 Wolverine Allied Tank Destroyer Plastic Model Tank Kit from Warlord Games. This is the 1/56 Scale WWII Sherman V British Medium Tank Plastic Model Tank Kit from Warlord Games. This is the 1/56 Scale WWII Puma SdKfz 234/2 German Armored Car Plastic Model Figure Kit from Warlord Games. This is the 1/56 Scale Celtic Warriors (40) Plastic Model Figure Kit from Warlord Games. This is the 1/56 Scale WWII Humber British Scout Car & Brigadier Joe Vandeleur (Resin with Metal Parts) Resin Model Tank Kit from Warlord Games. This is the 1/56 Scale WWII M3A1 US Halftrack Plastic Model Tank Kit from Warlord Games. This is the 1/56 Scale WWII Tiger I Ausf E German Heavy Tank Plastic Model Tank Kit from Warlord Games. This is the 1/56 Scale WWII US Pacific Theatre Marines (30) Plastic Model Figure Kit from Warlord Games. This is the 1/56 Scale Spartans (40) Plastic Model Figure Kit from Warlord Games.